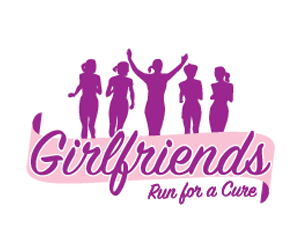 Read about the launch of Race for Cure and what we have planned for the summer! 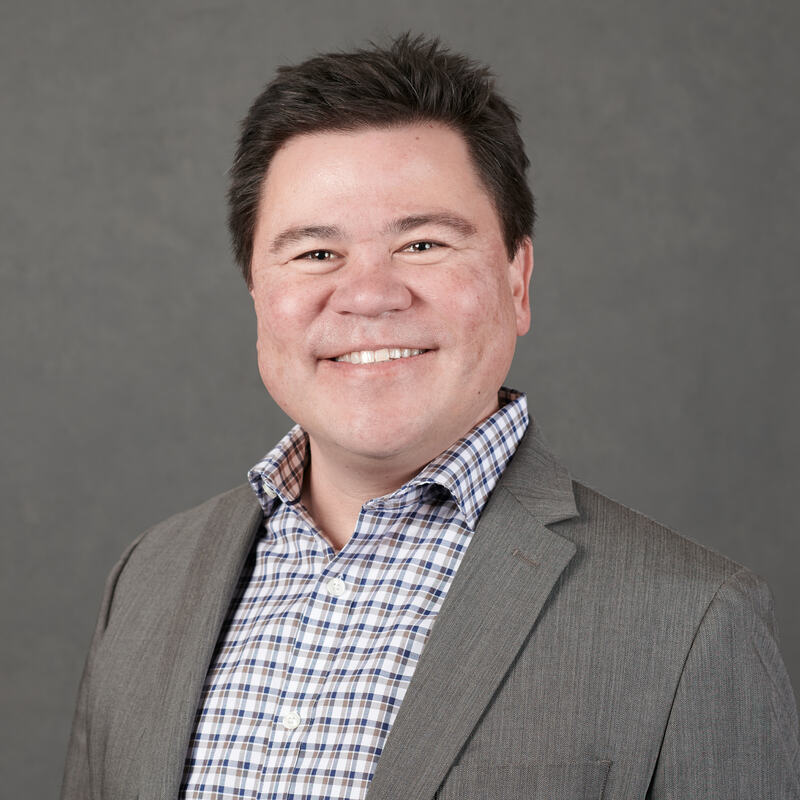 Join us for our national donor town hall webinar to learn more about Susan G. Komen’s Chief Scientific Advisors on September 13. Donors will receive an invitation, or you can contact Ann Berryman, Director of Development and Communications, for more info! Register for Row for the Cure! 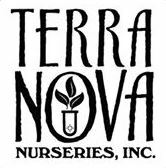 This year we are excited to celebrate 25 years of this event with flair, fun, food, and drinks! 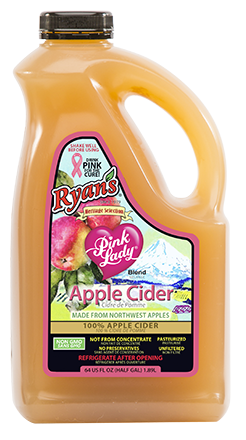 Show your support for Breast Cancer Awareness Night at the Portland Thorns FC take on Seattle Reign FC match! 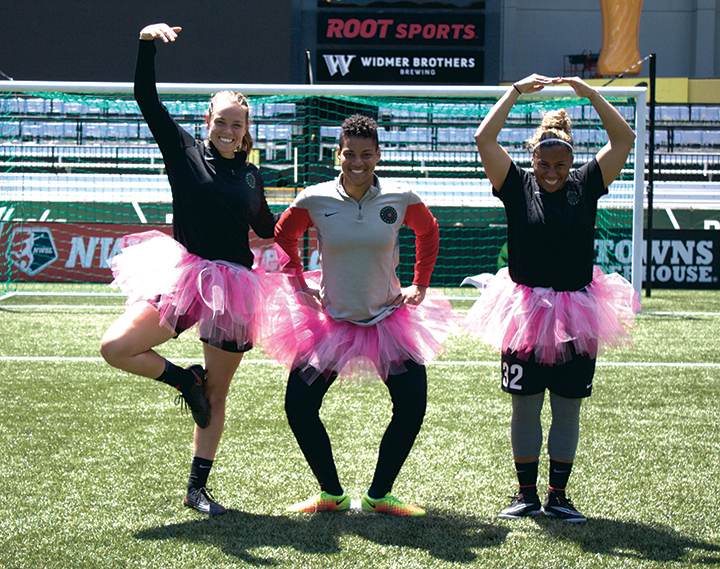 Each ticket includes a one-of-a-kind t-shirt designed by Portland Gear and participate in a postgame Zumba class on the field! Learn more and purchase tickets now! Registration is now open! Take advantage of early bird pricing now through August 10! Register your furry friend for Pups in Pink and walk with us! 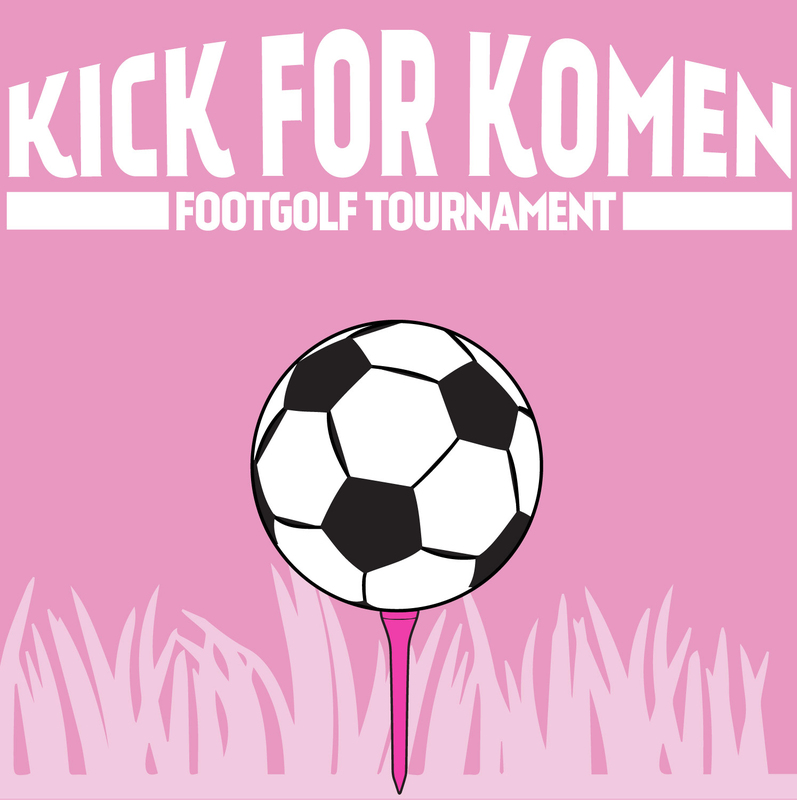 Join our Ambassador Board for their annual Kick for Komen footgolf tournament! Take advantage of early bird pricing until August 1! There will be food, drinks, raffles, and more! 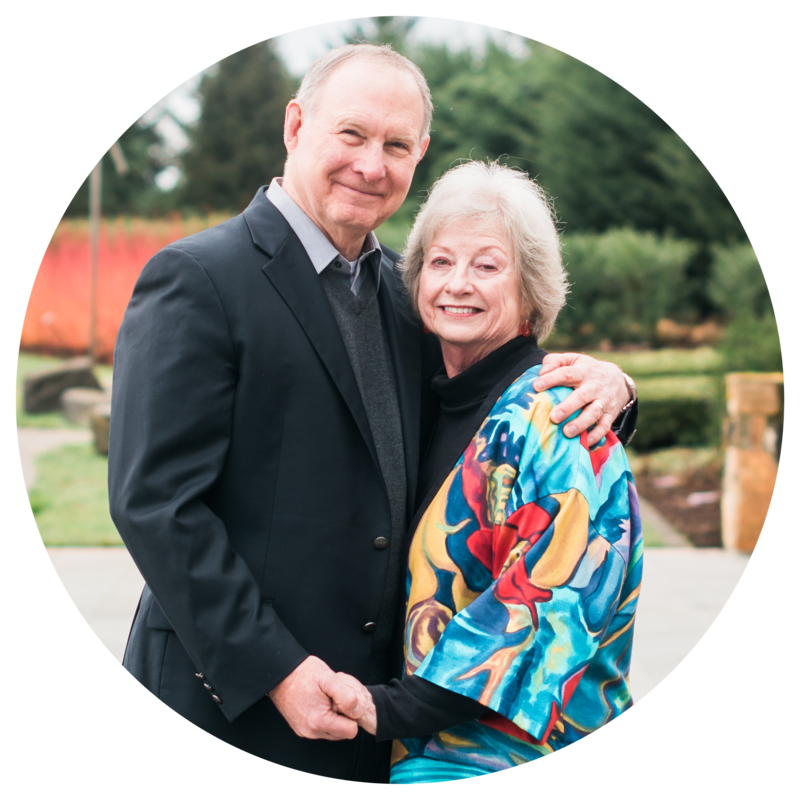 Grantee Highlight – The Corvallis Clinic Project H.E.R. We are excited to, once again, partner with The Corvallis Clinic Foundation on their Project H.E.R. (Help. Enlightenment. Resources.) program, which reaches Benton, Linn, and Lincoln Counties. 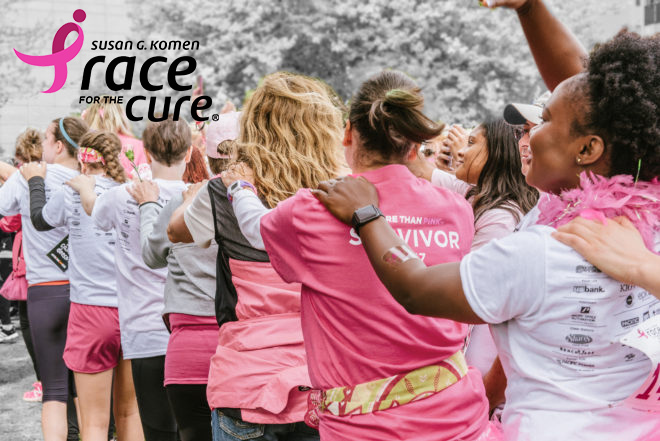 With Komen support, 260 breast cancer survivors, co-survivors, and healthcare providers will receive education and resources through the entire breast cancer continuum of care, by way of support groups, education workshops, and Survivorship Care Plans. Do you know a non-profit organization that could use up to $2,000 for a project that focuses on breast cancer education or breast cancer survivor / forever fighter support? Komen’s Grants Committee reviews applications for our Small Grants Program as they come in. 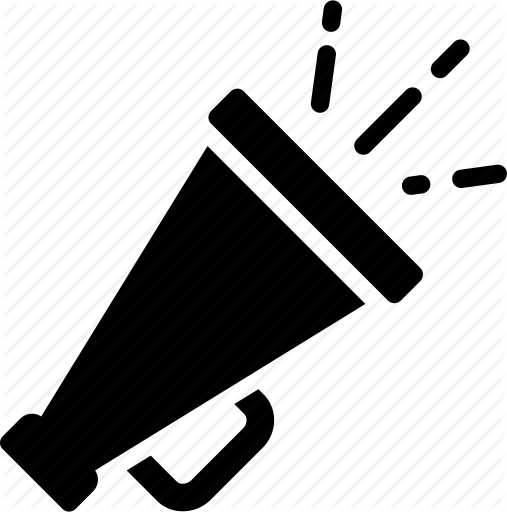 Project funding is approved until it is gone, so apply early! 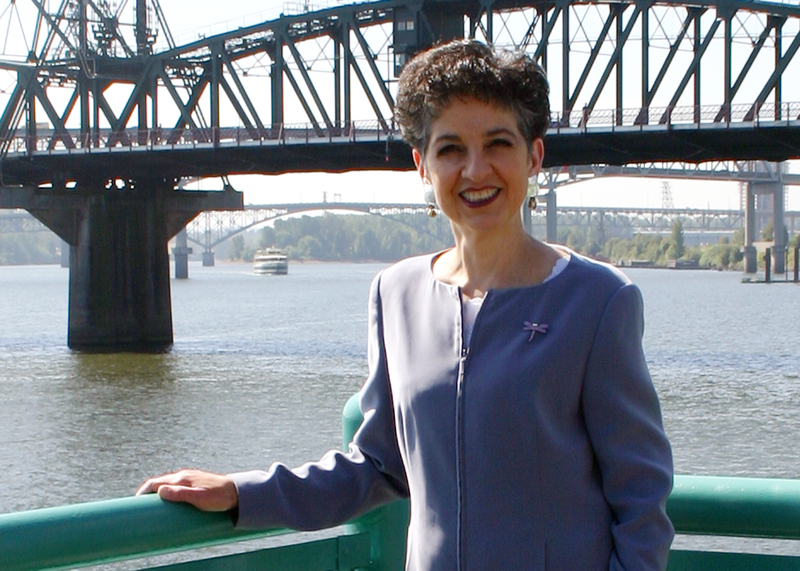 Thanks, in part, to funding from OHSU Knight Cancer Institute Community Partnership Program, Komen is beginning to collect the data that will inform a multi-year initiative in the Portland-metro area which will focus on decreasing the breast cancer disparities in the African American community. Learn more. Our volunteers are the heart and soul that powers our promise to help save lives in Oregon and SW Washington. 25th Anniversary Row for the Cure-View our volunteer opportunities on July 28! 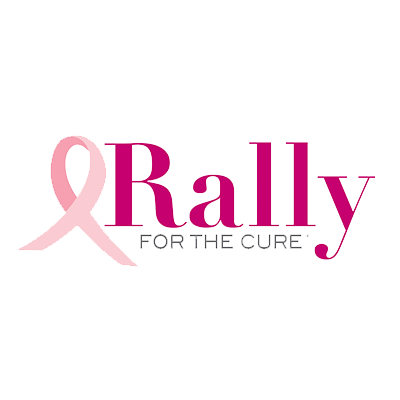 Race for the Cure-View our volunteer opportunities for September 15 and September 16! Help us spread the word about Race for the Cure! Contact us at Volunteers@komenoregon.org to sign up for a flier distribution route. If you would like to watch our national donor town hall webinar to learn more about Susan G. Komen’s Chief Scientific Advisors on September 13, contact Ann Berryman for more info! Do you have a desire to take on a leadership roll? Read more about our Ambassador Board. Contact Ann Berryman for more info! 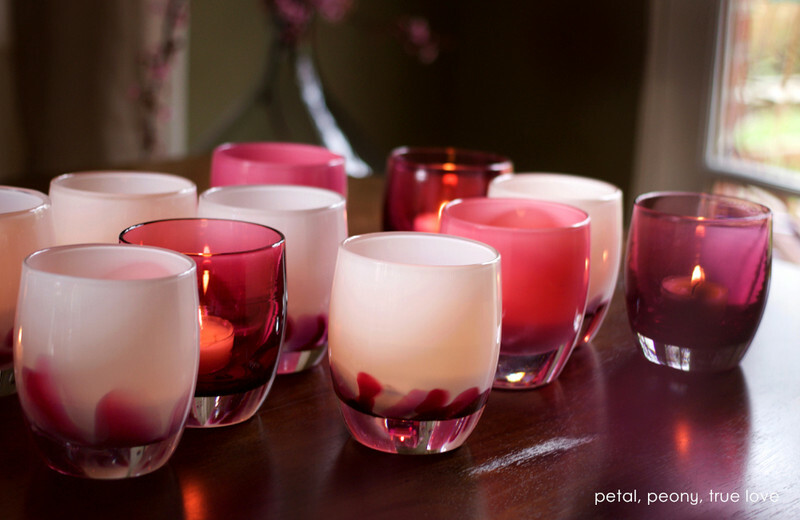 Visit the Lake Oswego store for beautiful glass votive candles on August 9 and October 11. 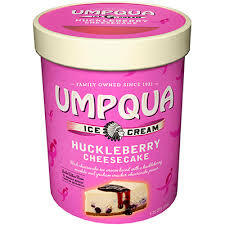 On those days, 10% of sales to be donated to Komen Oregon and SW Washington. 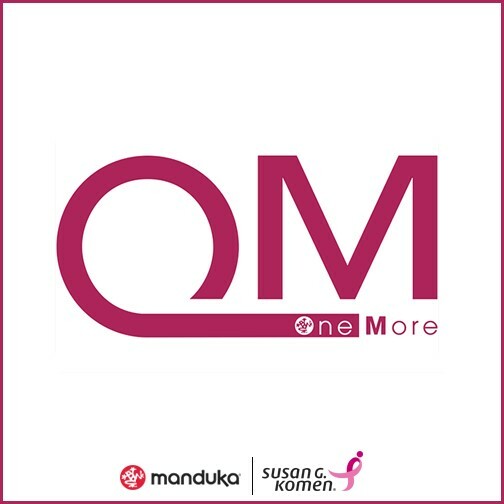 Manduka’s project:OM is a movement to bring One More person to the yoga practice in an effort to make the world a better place, one mat at a time. Join project:OM this fall and help us reach our Bold Goal of reducing the current number of breast cancer deaths by 50 percent in the U.S. by 2026. Feelin’ lucky!? Join us at iHeart Radio for the ultimate round of poker for a chance to win the grand prize! Register today for your chance show off your skills, have a great time, and help us fight to end breast cancer!